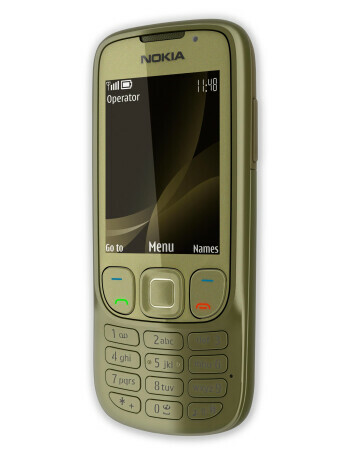 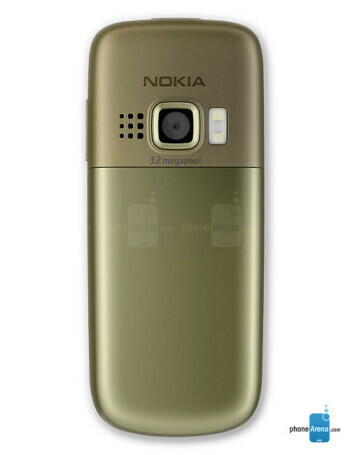 The Nokia 6303i classic is a refreshed version of the 6303 classic candybar. 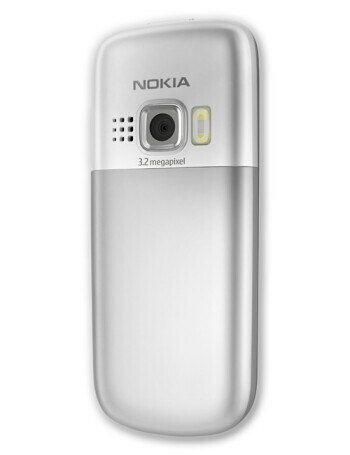 This version of the phone does not bring a lot of new features, it actually packs more internal memory and has support for up to 8GB microSD cards. 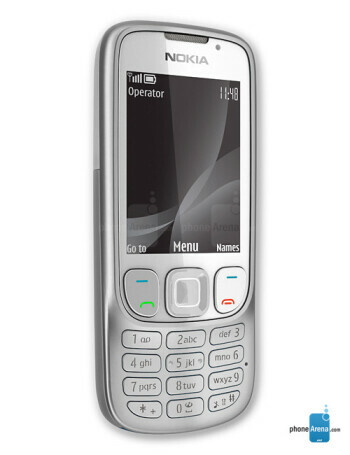 The downside of this new version is that it records video with lower quality than the 6303 classic - QVGA at 8 fps.